One thing I love about food is finding out what different flavour combinations people enjoy. It is for this reason that I am particularly interested in food and alcohol pairings. 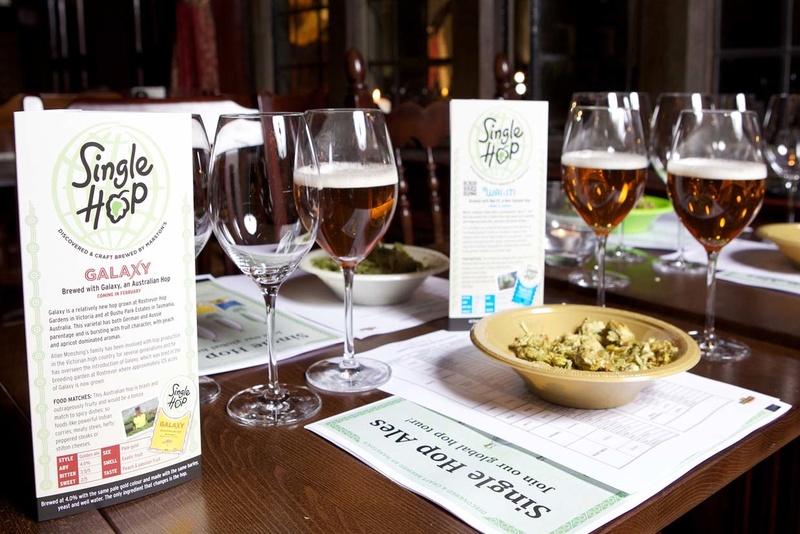 Recently, the boy and I headed off south of the river to the Sambrook’s brewery to do just this – sample food and beer matches. As background, Sambrook’s was started in 2008 by Duncan Sambrook, a former accountant for Deloitte who decided to quit the financial world. It became one of the first breweries in (fairly) central London and recently won the coveted award of World’s Best Pale Bitter for its Wandle brand at the World Beer Awards. The night the boy and I visited was all about celebrating the win for Wandle and recognising some other great beers that took top honors in this year’s awards. It all took place in the brewery’s Boadicea Bar, a newly opened in-brewery bar where patrons can sample some of the great beers being made on the premises. To make things even more appealing, each beer was matched with a different cheese, provided by specialist cheese monger, Hamish Johnston. And this was where things got really interesting as everyone on my table had a different viewpoint of what worked and what didn’t. On the night, we sampled the Wandle, paired with a Gorwydd Caerphilly; a Weihenstephaner Kristall Weissbier with a Wigmore (from Ann Wigmore); a Thornbridge Raven Black IPA paired with a Stichelton from Joe Schneider; a Keersmaeker Kriek with an Ossau-Iraty; and, a Keersmaeker Gueze with a Lanark Blue from Selina and Andrew Cairns. Each was distinctly different. 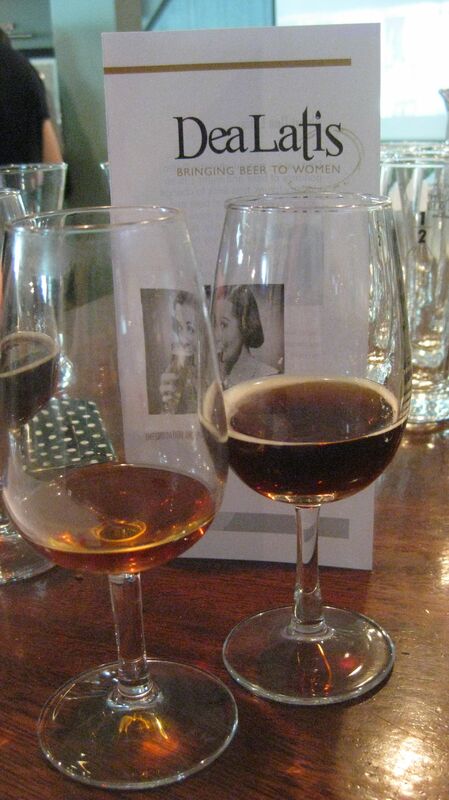 I loved the Weissbier – a sparky orange, clove and nut beer – paired with the Wigmore, which was an ewe’s milk cheese that was more delicate than a goat’s cheese but with enough backbone to stand up to the beer. My other powerhouse winner of the night was the Thornbridge Raven Black IPA, which was a soothing dark beer with notes of umami, wood and wet grass. 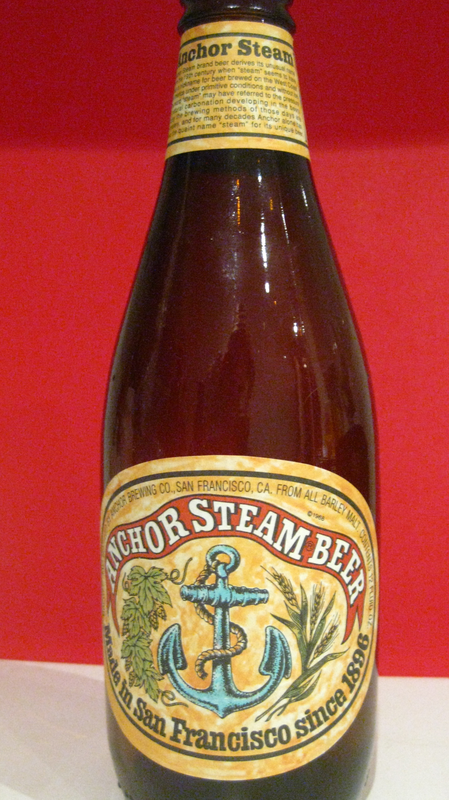 When paired with the fantastic Stichelton, a real sweetness emerged on my palate that heightened the beer even more for me. But, the other five people at my table all had a different opinion. 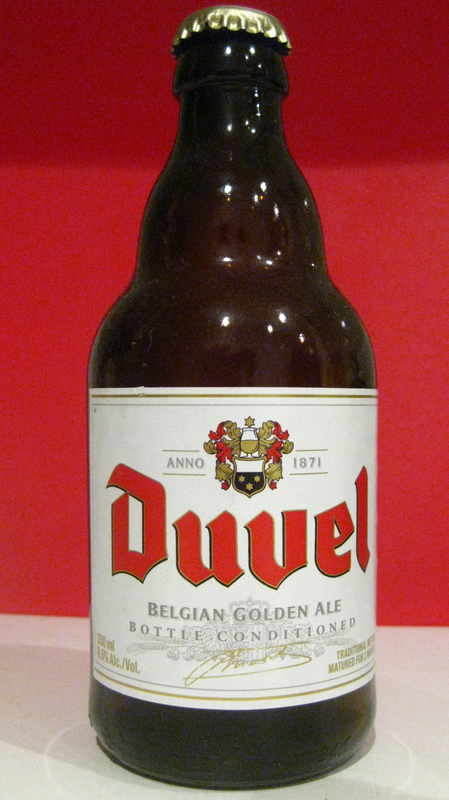 Some preferred the sharper, acidic-sweet note of the Kriek, and others ate up the Wandle and Caerphilly. The boy loved the Keersmaeker Gueze – a Lambic based beer with soft fleshy fruit and citrus notes – paired with the super-sharp, ammonia laden Lanark Blue. I thought the two together was really off putting (although, I liked each separately). And so, it just goes to show – the only way to find out if you like something is to try it. So, as always, I encourage you to sit down with a group of friends, grab a few varied pints and some cheeses and see what you like. You never know what pleasures you’ll discover! Fruit beer is one of those things that I’m just never sure about. The first time I tried one of the better known brands – Früli – a few years ago, it was after continuous recommendations from some work colleagues that it was the best thing since our office had decided to let us drink at our desks after 3:30pm on a Friday (this is Europe after all!). 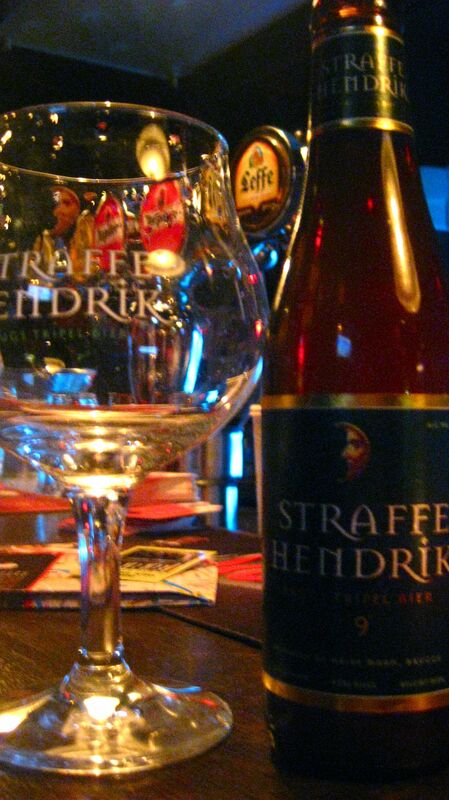 But when I tried it at Dutch pub De Hems, I found its sweetness to be too overwhelming. 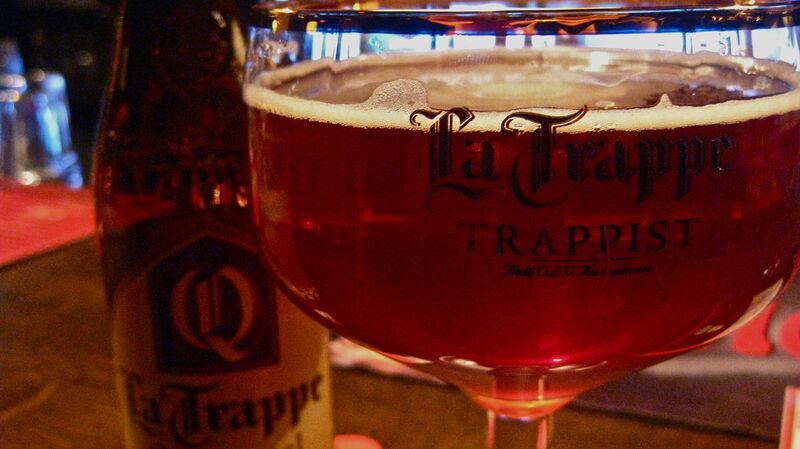 I promptly purchased my favourite, heavier-duty Trappistes Rochefort 8 and continued on my merry drinking way. 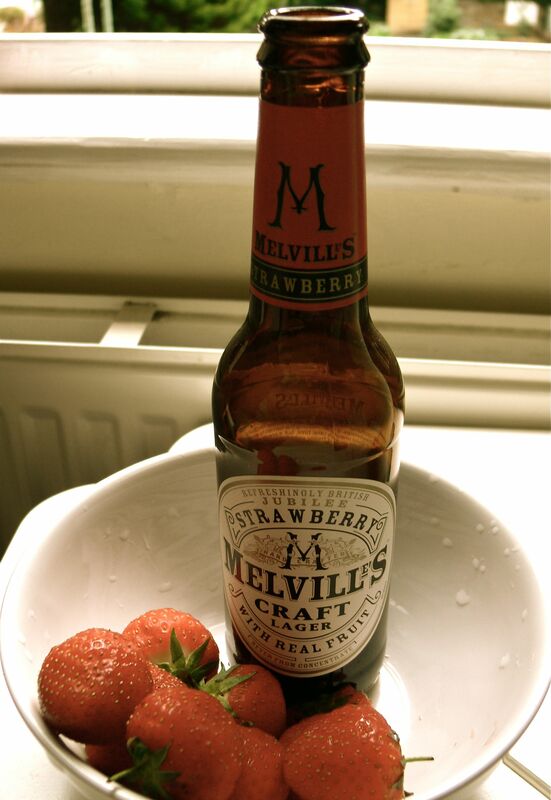 So when I recently learned that craft brewery and bastions of cask-aged beer Innis & Gunn had decided to release its own fruit beer under the brand name Melville’s Craft Lager, I was intrigued though slightly skeptical. The lager is made from a standard base (British malt, hops, yeast and water) that is infused with cold pressed berry juice from juice producer Ella Drinks. The company has released a strawberry and raspberry flavour, both of which I have sampled, and both of which will now be permanently available in Tesco and in Scottish Sainsbury’s branches for around the £1.70 mark. 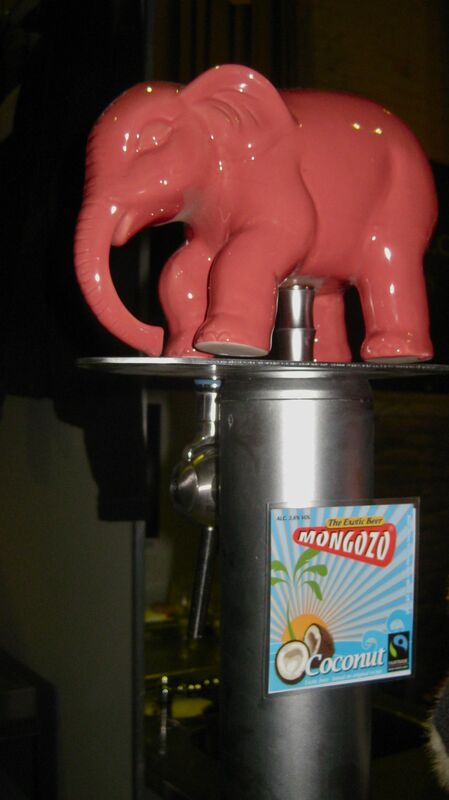 My preferred choice was the raspberry version. It’s a heady, thickly sweet drink but with elements of an almost treacle-like flavour and an instant rush of sharp raspberry to counter the sugary side. It’s quite a punchy drink for a fruit beer – it’s not watered down or too sickly, though it is definitely going to be too much for those that like their lagers drier. The flavour of Swedish Berries (a North American candy) was also present. I wanted to be sat on a lawn chair in the sun drinking this one. The strawberry version took the sugar level further and I wouldn’t recommend it for anyone who would choose a starter over a sweet at dinner – those with a greater love of their savoury taste buds might revolt. It saves itself, however, from falling into the sugar syrup, tweenie drinks (WKD anyone?) by having a lovely, bitter twang right at the end which balances things out a bit better. Strawberry foams from pick n mix, or Haribo strawberry sours dominate. 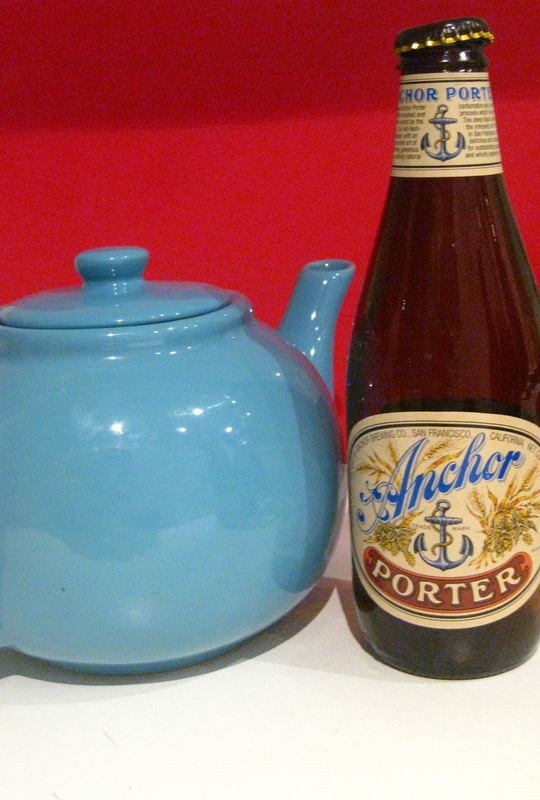 Both are quality craft lagers, which one can tell have been flavoured with real fruit and not any sugar additives. While they’re sweet, they’re enjoyable. 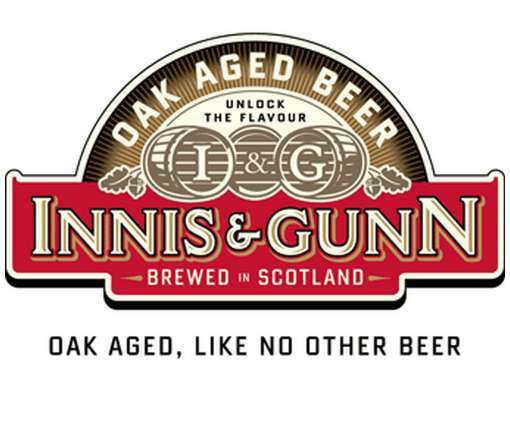 It’s an interesting move for Innis & Gunn – with its following by lager aficionados (especially in Canada where it seems to be immensely popular) it seems somewhat strange to move into this other market. Equally, it will give the company a wider remit by targeting a very different demographic. 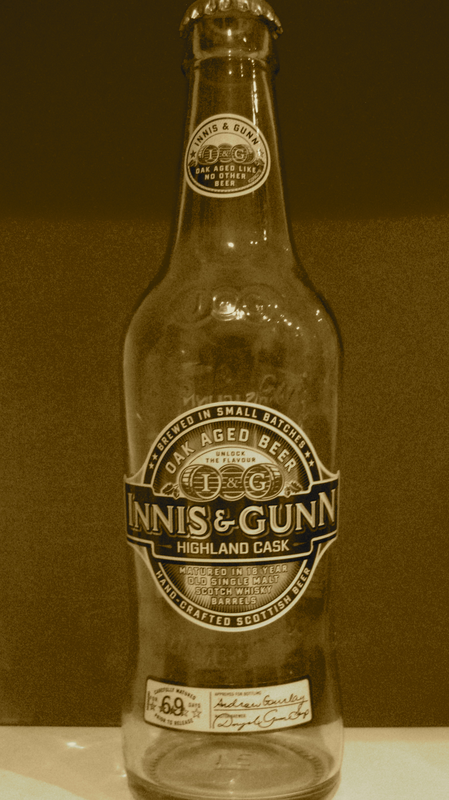 And, as the bottle does not say ‘Innis & Gunn’ anywhere on the label many may not even realise the tie-in. 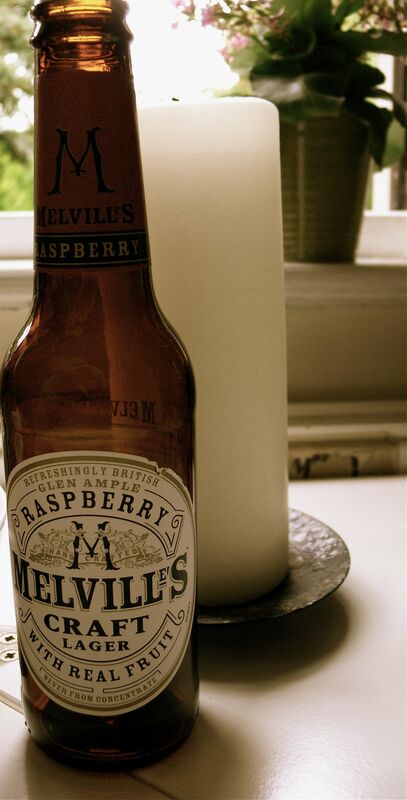 And although I won’t reach for them as a staple beer, I enjoyed the raspberry enough to keep a bottle or two around for when I’m looking for something a bit sweeter than my normal bitters and ales. Which, given my normal dislike of fruit beer, says a lot. There’s a secret society. Of women. Who love beer! Now, I suppose I shouldn’t say it’s a secret society. It’s, well, not. But ever since I saw that Simpson’s episode about a gazillion years ago during which Homer finds out about the Stonecutters, I’ve always wanted to be a part of one. So, when I found out about Dea Latis, I did a little squeal of excitement. 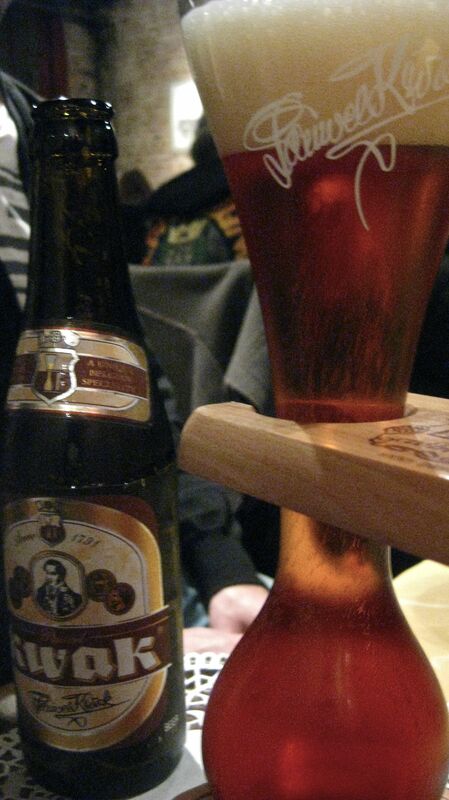 The group was formed in 2010 and is named after the Celtic goddess of beer and water. Its mission: to bring beer back to women and change their perceptions about the drink. For someone who spends much of her time trying to goad her girlfriends into trying whisky, this appeals to me ten-fold! Co-founder Ros Shiel says she got into beer when she took on a PR role at the British Beer & Pub Association and went on a beer appreciation course. 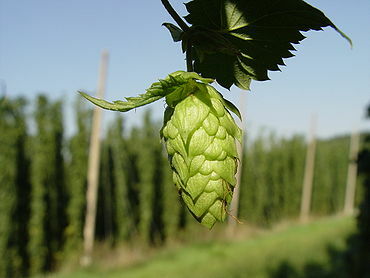 “ It really opened my eyes to the wonderful world of beer – until then I had, like many women, been of the opinion that beer was either brown/flat or yellow/gassy and both were wildly fattening! 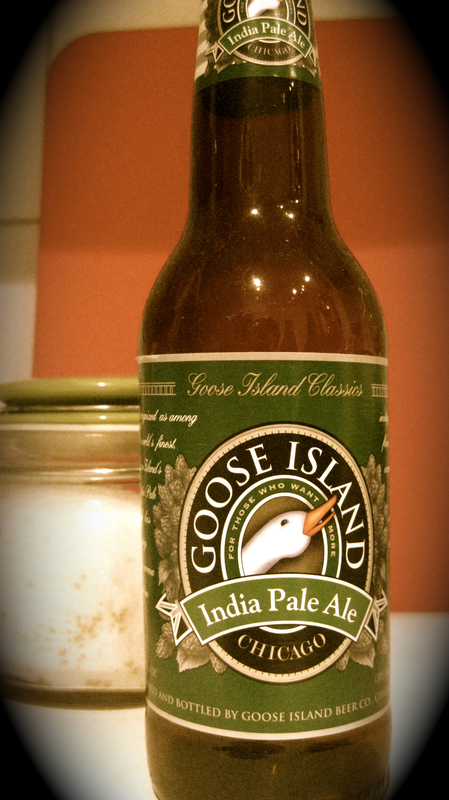 I remember the IPA was a revelation, and so was the cherry beer with dark chocolate,” she told me. Dea Latis: a women's only beer drinking society. How cool! The group now has 60 members, made up of female brewers, pub operators, marketing and PR people, and beer writers and bloggers, amongst others. 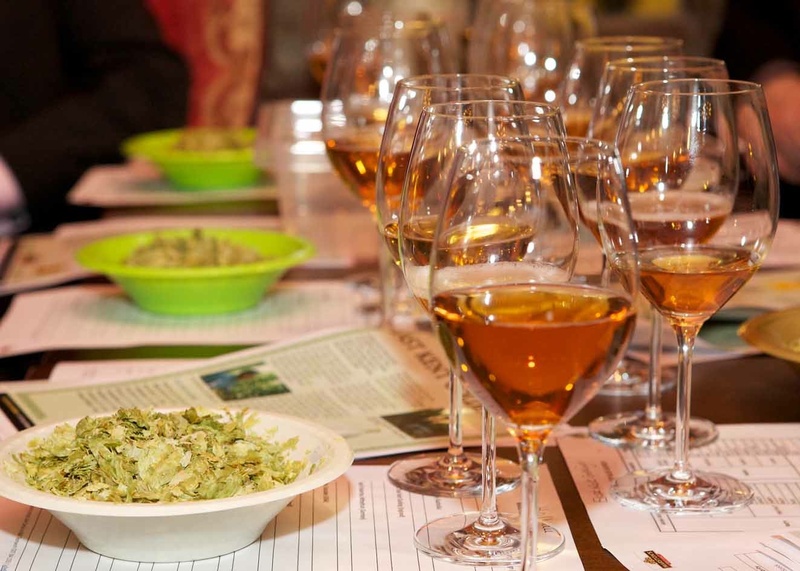 It aims to put on at least two themed events per year (such as a beer and chocolate matching, which is where I discovered the group) and a talk with a woman in the beer industry. Everything is done on a volunteer basis, on limited funds, so the more people that discover it, the more events will happen. Ros says she hopes more women will give it a go, but adds it’s hard in a country where much of the beer marketing is targeted at men.“It’s true that beer, in the UK certainly – does have a pretty blokey image: advertising’s all about men watching sport or other male bonding stuff, beer brands all sponsor men’s sports like football/rugby. 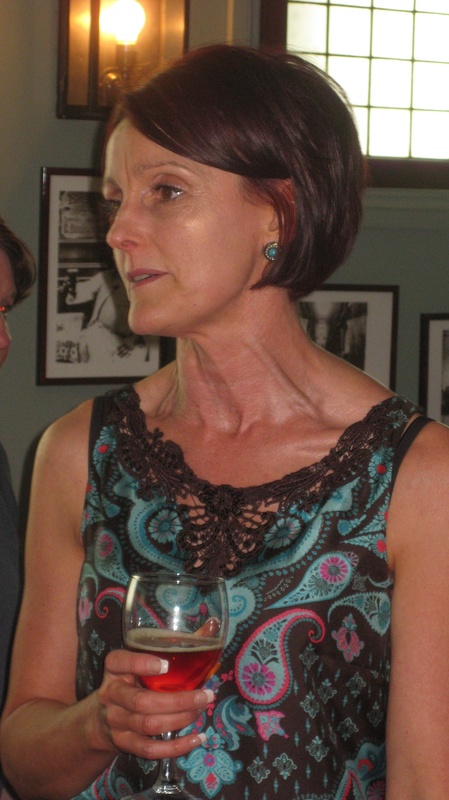 Co-founder Ros Shiel speaks during the beer & chocolate tasting. And while she doesn’t expect the whole industry to change overnight, she’s happy at least putting it out there that women love (or can come to love) all the amazing qualities that beer has to offer. “I think if we can just get more women to consider drinking beer more often, and get more brewers to consider women in the way they market their beers, we’ll have done what we set out to achieve,” she concludes. Want to get involved ladies? Memberships cost £40 a year and information can be found here.